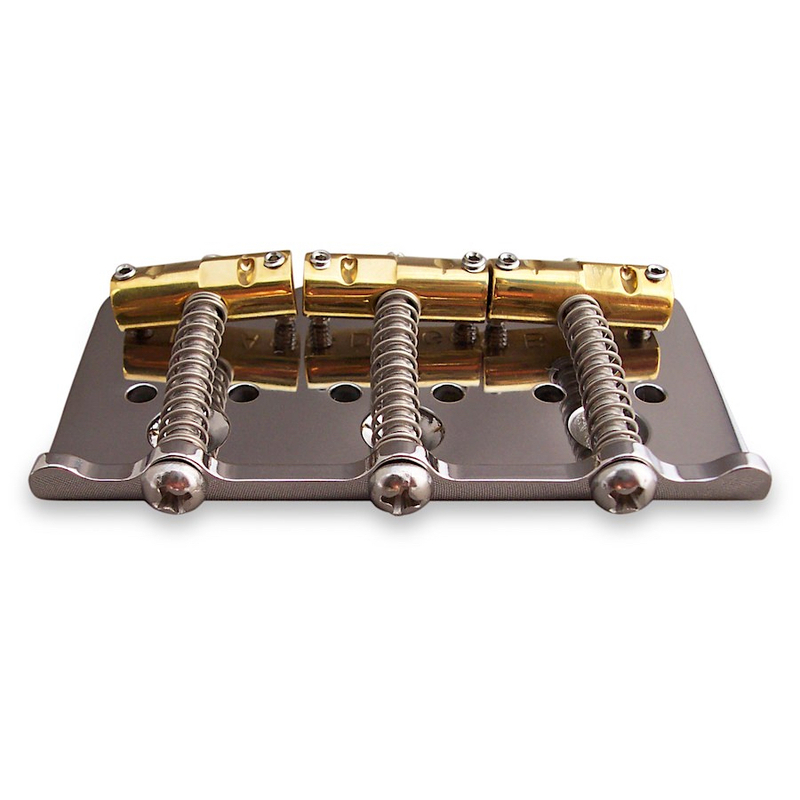 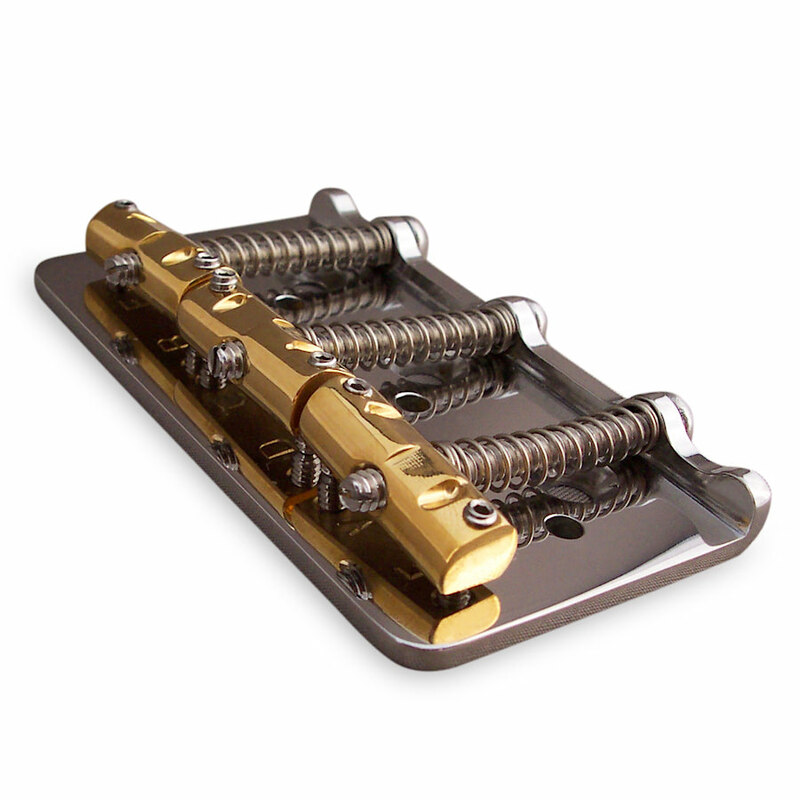 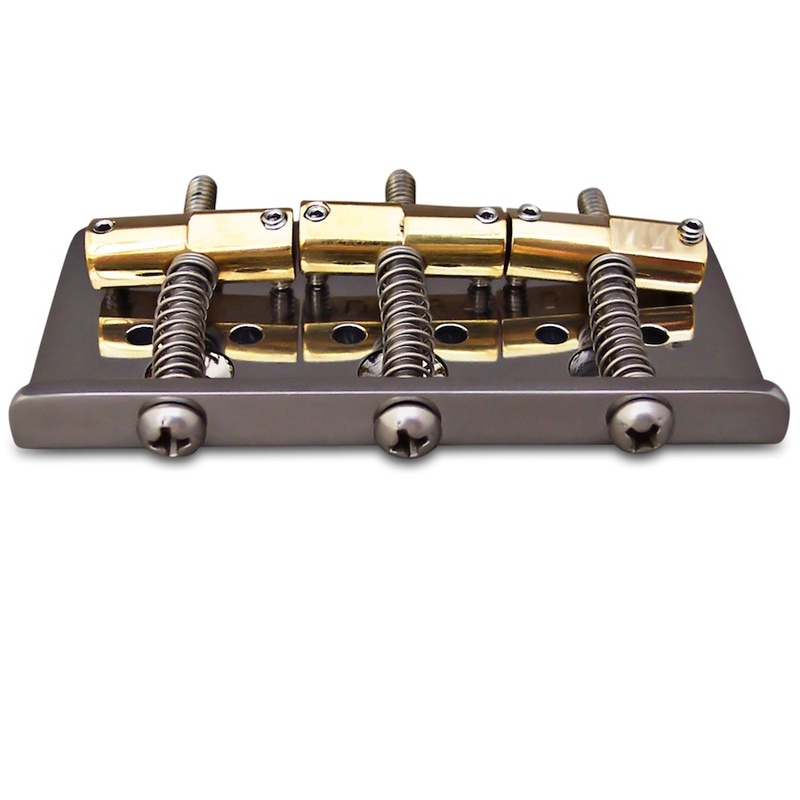 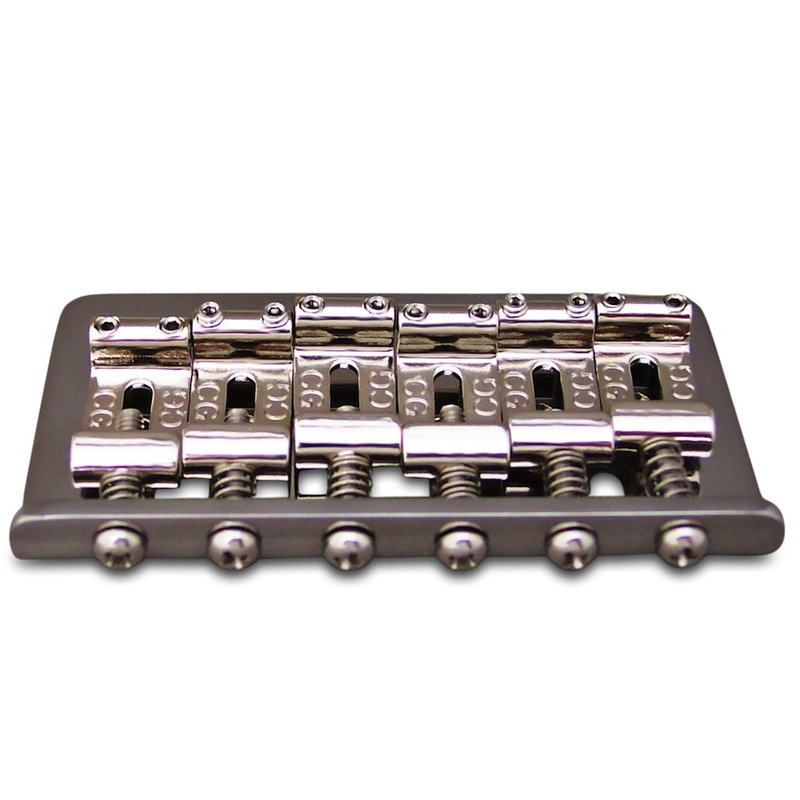 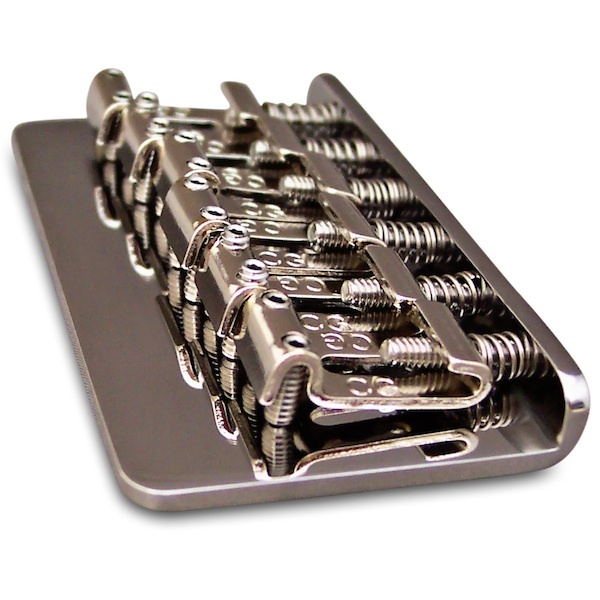 Callaham Guitars manufactures the finest Strat® bridges and bridge assemblies available today. 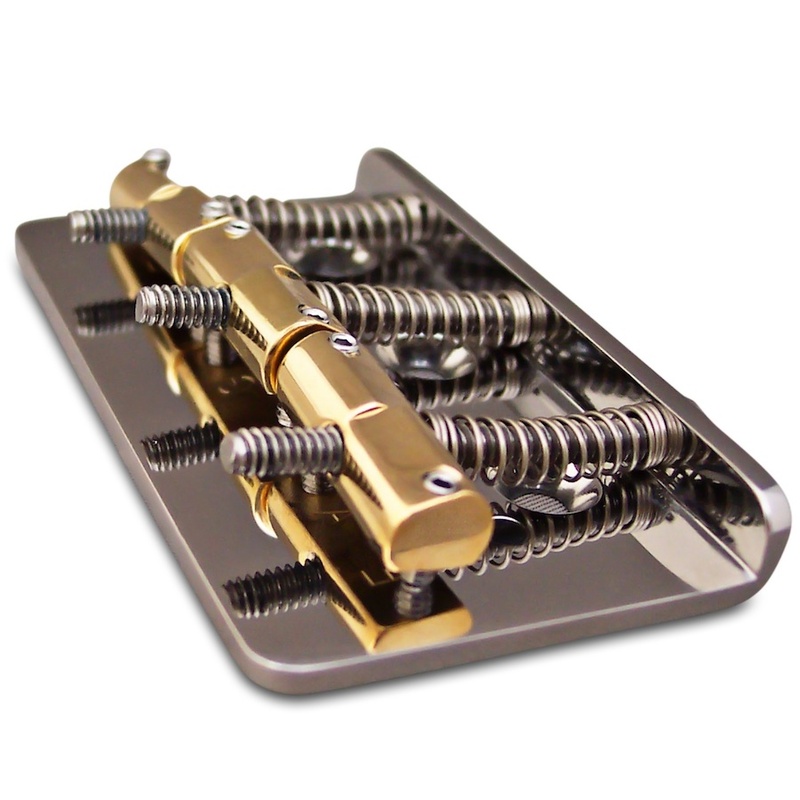 Expertly plated in a beautiful nickel finish, the bridge assemblies are available with a range of tremolo arm lengths to suit any player. Manufactured in the USA by Callaham Guitars.